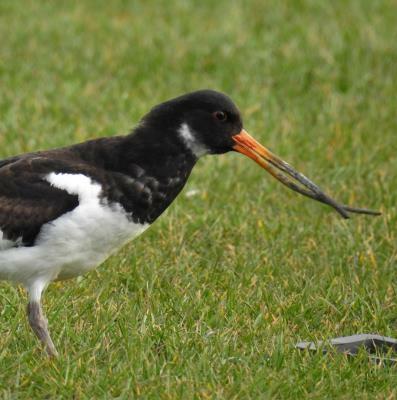 Bird Id - Forum - Bird Showcase - Oystercatcher With Strange Bill Abnormality ..
Forum > Bird Showcase > Oystercatcher With Strange Bill Abnormality ..
15 I took this photograph at St. Mary's Island Whitley Bay on 1st April 2017. Initially, on first seeing the bird in the distance I thought the Oystercatcher was carrying something in it's bill .. It was only when I 'zoomed' in with the camera that I saw the details of this very strange, possibly diseased bill ?